At current real estate prices, should you rent or buy? Should you rent or buy a house? Many young families face this decision when they move out of the joint family to be on their own or when they shift to a new city for work. Notice that this is not an invest-or-not question, to which the answer will be very different. This is a should-I-rent-a-house-that-I-will-live-in or should-I-buy-now question. For others already on rent, the family conversation about ‘rent or buy’ comes up each time the math is done on how much rent flows out of the family budget each month. “If we had bought our own house, we’d be owning it soon rather than all this money getting wasted in rent” is something most renting families stress over. I’ve had this conversation at home many years ago; especially when money is tight and the growing family’s needs are many, the rent vs buy decision seems even more crucial. Why not put money down for something you will own rather than down the drain in rent? If real estate markets were efficient, there should be almost no arbitrage between the decision to rent a house or buy it. The rent and the equated monthly instalment (EMI) would be not all that far away and you would be able to stretch just a bit to compensate for the mortgage cost to turn the rent into an EMI. But real estate markets in India are far from this utopia and follow no rational rules for valuations for residential real estate. At current market prices where the rental yields (annual rent divided by value of property, or the return you get from the asset if you were to rent it out in percentage terms) are just 1-2%, renting is clearly better than buying. Look at it this way— what you can rent for Rs25,000 a month will cost you at least Rs1.2 lakh in EMI in Delhi and Mumbai. 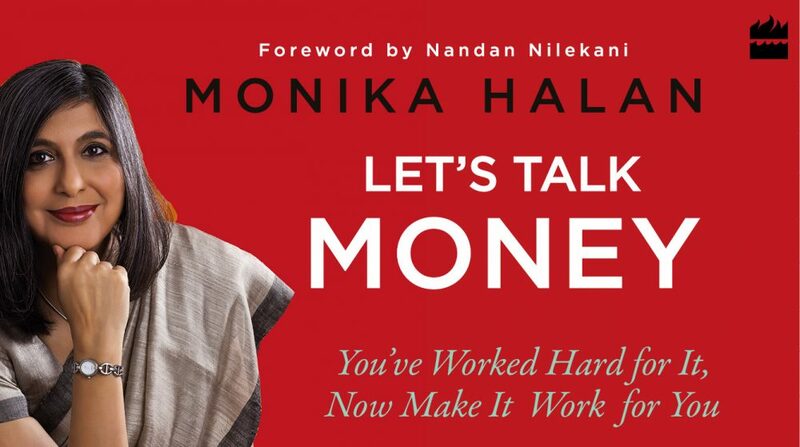 This entry was posted in black money, Expense Account, Financial Literacy, Interest Rates, middle class, Mutual Funds, real estate and tagged affodability, rent or buy, yield by monikahalan. Bookmark the permalink.